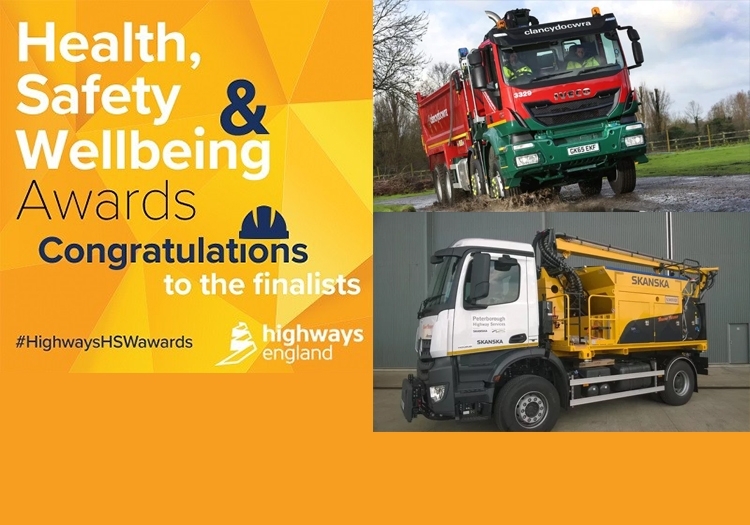 Highways England has announced the finalists in their first Health, Safety and Wellbeing Awards, which are designed to recognise, celebrate and share achievements and excellence in health and safety performance across the industry. 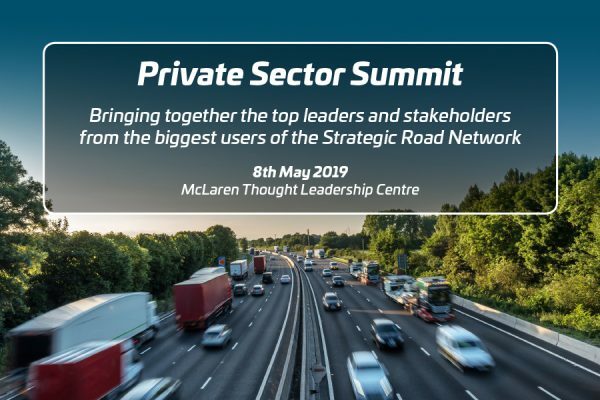 The Awards will be given to individuals, teams, projects and companies in the supply chain and across Highways England who make a significant contribution to our first imperative – that no one should be harmed when travelling or working on the strategic road network. 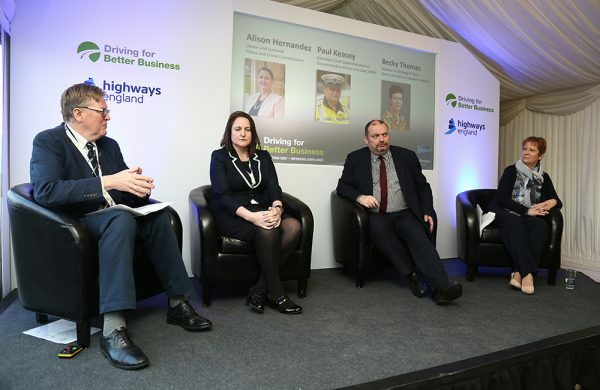 Entries were judged by a panel of senior subject matter experts, and judges from the supply chain and we are delighted to see that two of the finalists in the award for ‘Excellence in Road User Safety Achievement’ are Driving for Better Business Champions – they are Skanska, one of our longest standing Business Champions and Clancy Group, our most recent Champion. 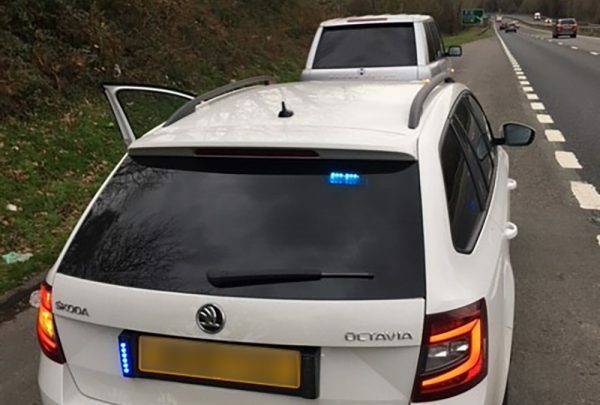 This recognition has particular importance at this time with Highways England also announcing recently that from now on, all contractors in their supply chain are going to have to demonstrate that they are managing their work-related road safety to an appropriate standard. 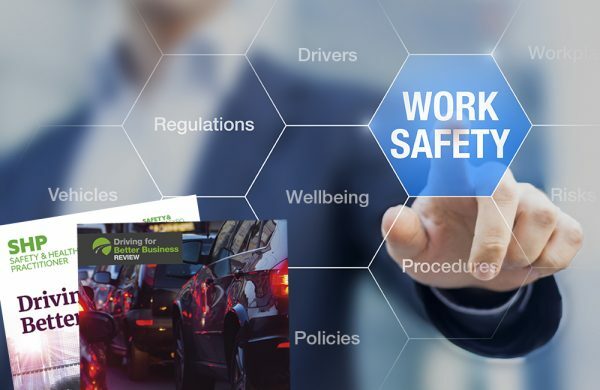 Both these companies have shown great success, not just in reducing collisions and improving overall safety for those driving for work, but in going much further to create strong and sustainable safety cultures which have made a major contribution to their achievements. The Skanska case study is currently being updated so enter your email address to join the community and be advised when the updated case study is published. The full list of award finalists appears below. The awards ceremony will be held on Wednesday 7th March in London. Supply Chain: Graham Construction – Connect – An innovative, ROI focused whole person development programme. Supply Chain: HW Martin (Traffic Management) Ltd – Breaking the Silence: Improving Mental Wellbeing in the Workplace. Supply Chain: Osborne – STOP Think!